Little guys will love: Wind in the Willows, Prayer for a Child, Flat Stanley, and Someday. The slightly less little will love: How to Nourish Your Inner Martyr, Mrs. Tependris, and Love Letters of Great Men. Everyone loves: The jigsaw puzzles of Alice in Wonderland, Oz, and Pride and Prejudice. 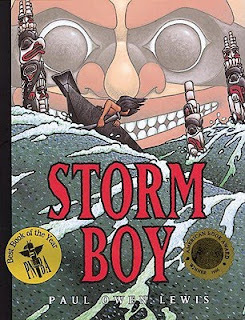 There are some lovely new childrens books, my favorites Frog Girl and Storm Boy. Beautifully illustrated and charmingly written, these compelling picture books are bound to captivate the family. After hearing Oprah's endorsement for the billionth time I finally broke down and got The Secret. No, I'm not getting a snuggie yet. 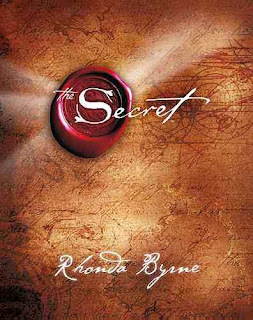 The Secret's positive message is time-tested and TRLBT-approved. It's an effortless read and is an excellent spirit-lifter/cheerleader in these oft-gloomy times. So it's in the store right next to Alexander Who Used to Be Rich Last Sunday... you understand. Julia Child's Mastering the Art of French Cooking has arrived, as well as Brunch by Gale Gand. Everyone's gushing about Julie & Julia - if any cookbook could spark a cinematic rapport, it's this one. If it's Francophilia you crave, we suggest you scoop up Parisian Hideaways and Paris Vintage Couture.